Lake Effect's Mitch Teich with foreign policy contributor Art Cyr. Foreign policy contributor Art Cyr notes that the Obama's visit to Cuba is a great step forward in relations between the two countries. 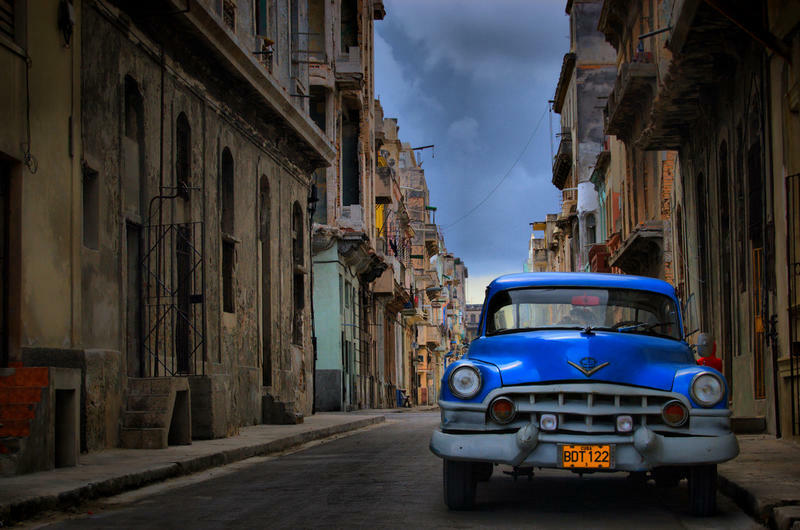 However, Cyr says that the new access to Cuba should be getting more attention. 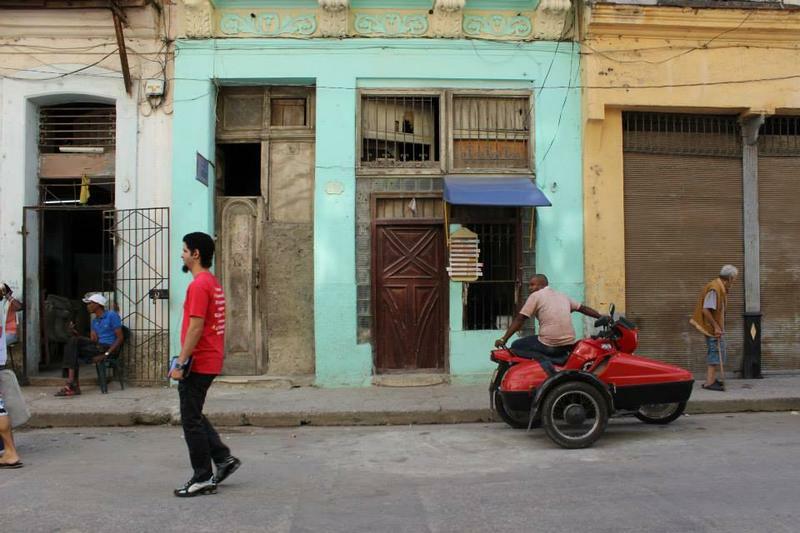 "The fact that there is not a great deal of wider resonance shows just how much Cuba has faded, and I mean faded dramatically, just in the last couple of decades in U.S. politics," he says. 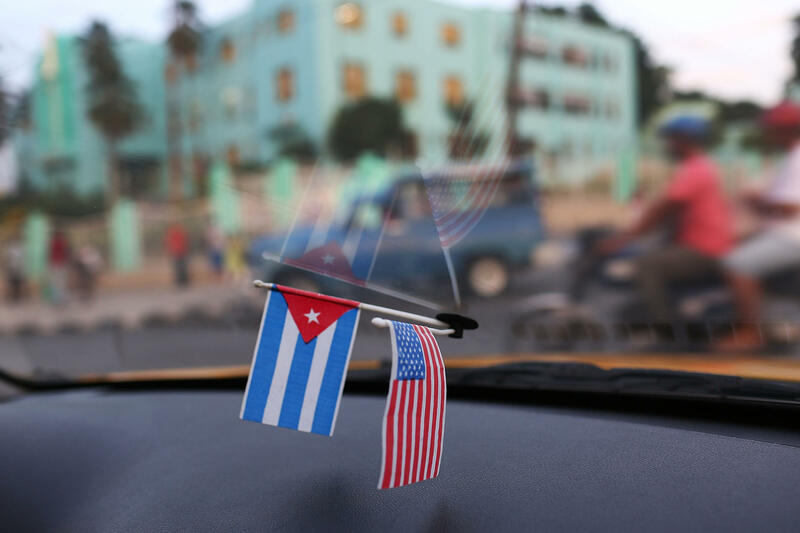 As economic and political connections are secured between the United States and Cuba in the coming months, Cyr believes that despite the long period of isolation, both countries will take advantage of many new opportunities. "Given the large professional class, the large physical infrastructure and educational infrastructure in Cuba, there's a tremendous opportunity for economic growth there that will benefit both sides," he says. With the South Carolina Republican primary just one day away, Donald Trump is not only sparring with his Republican rivals. Yesterday, he clashed with a higher authority. NPR's Sarah McCammon reports from Spartanburg. 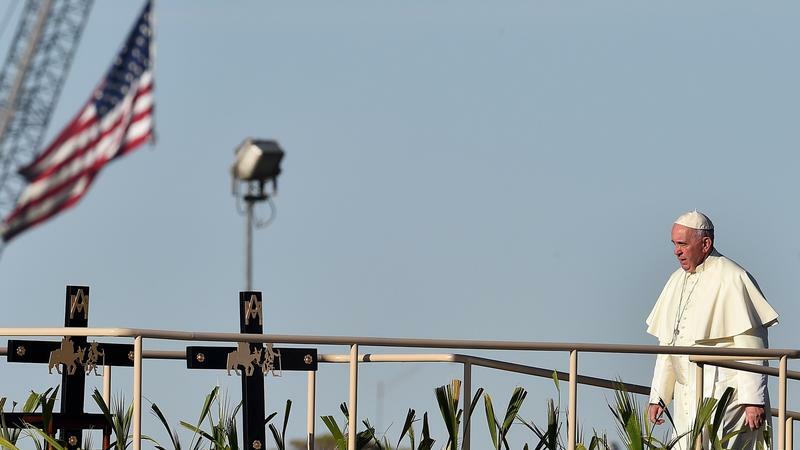 "I'd just say that this man is not Christian if he said it in this way," Francis told reporters in a midflight press conference after a trip to Mexico.